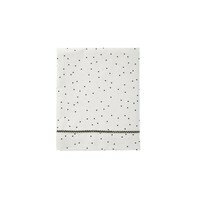 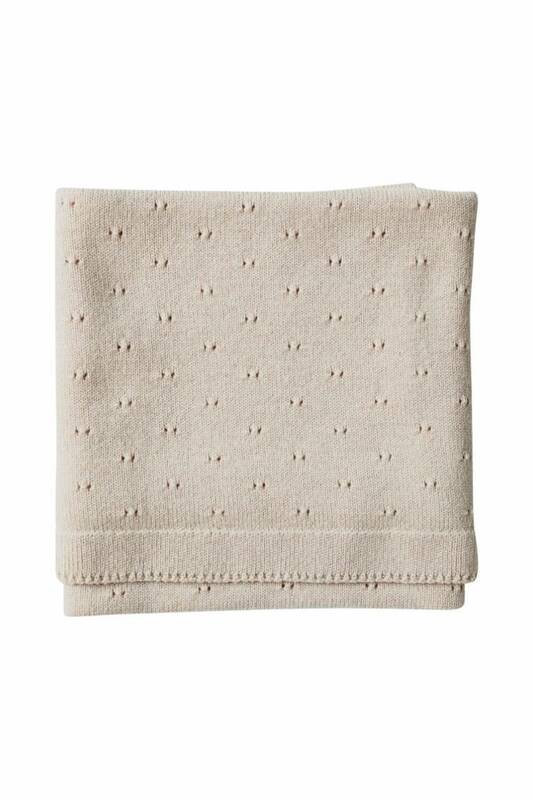 Amazing baby blanket by Belgian brand Hvid. 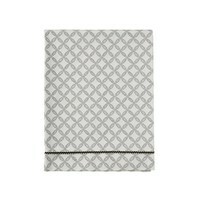 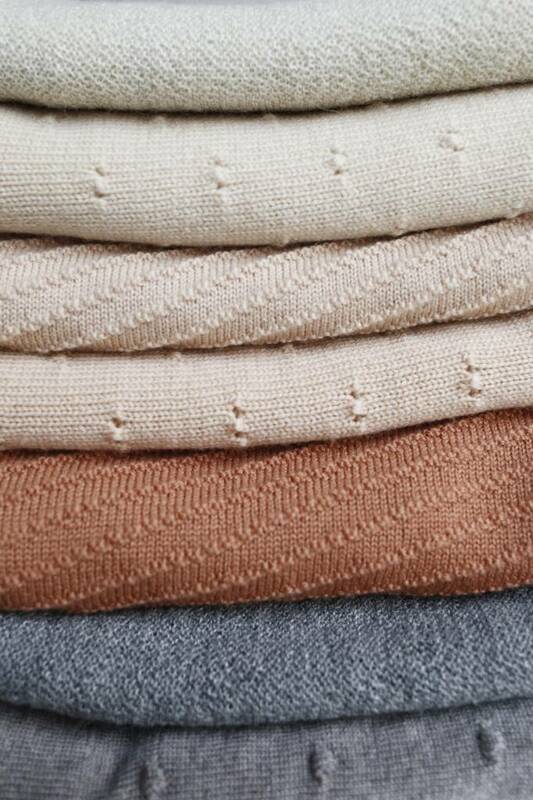 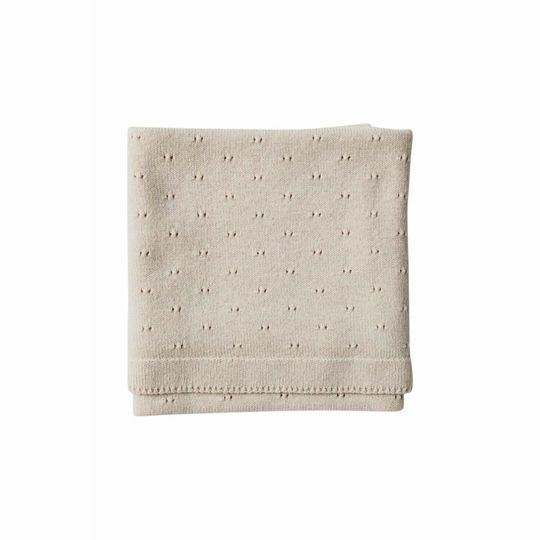 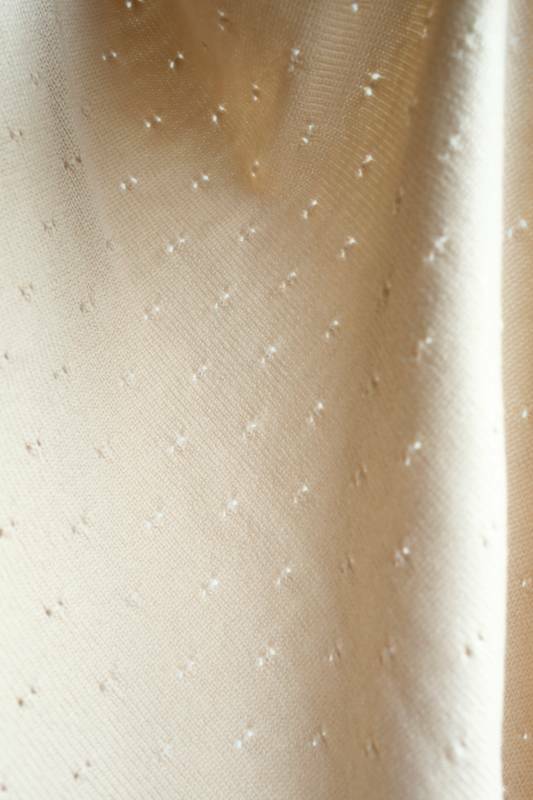 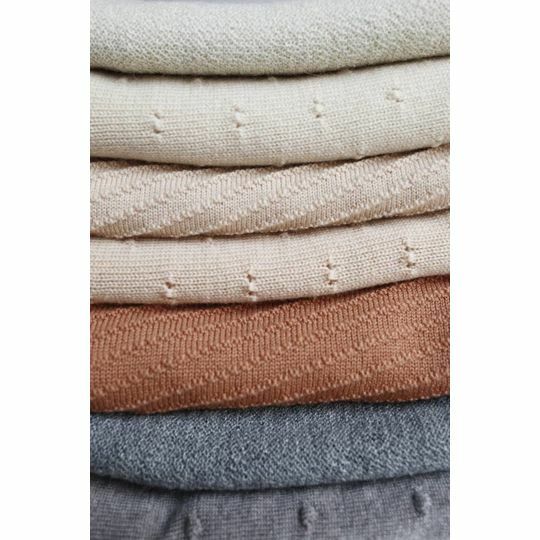 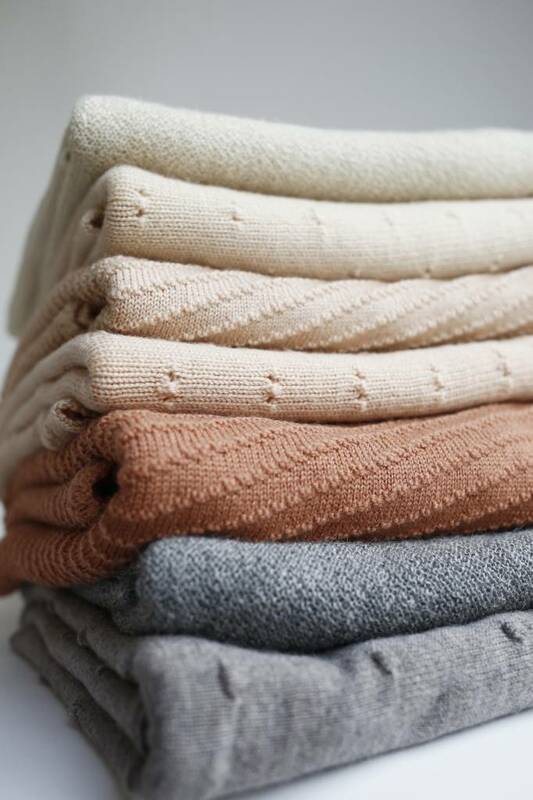 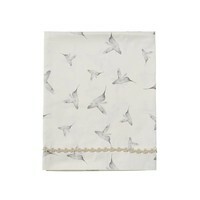 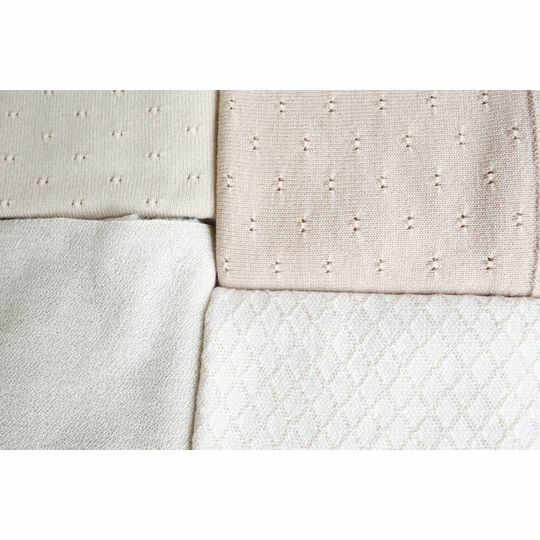 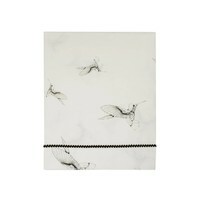 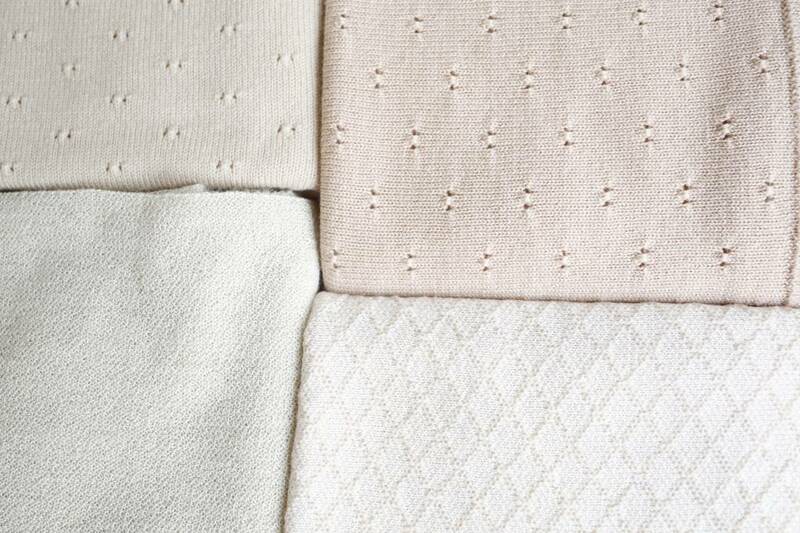 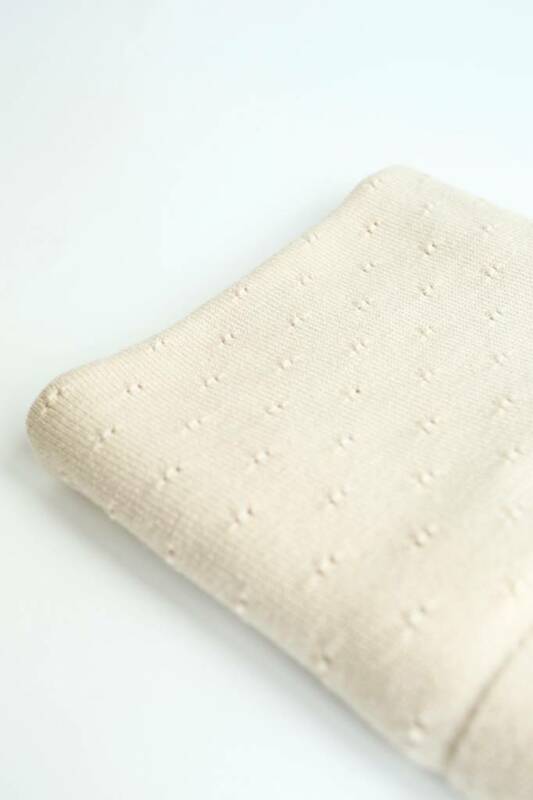 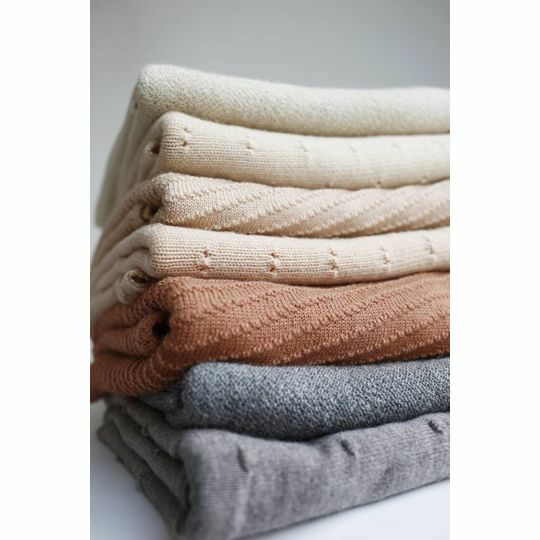 Blanket Bibi is a classic ajour-blanket made from 100% soft merino wool. 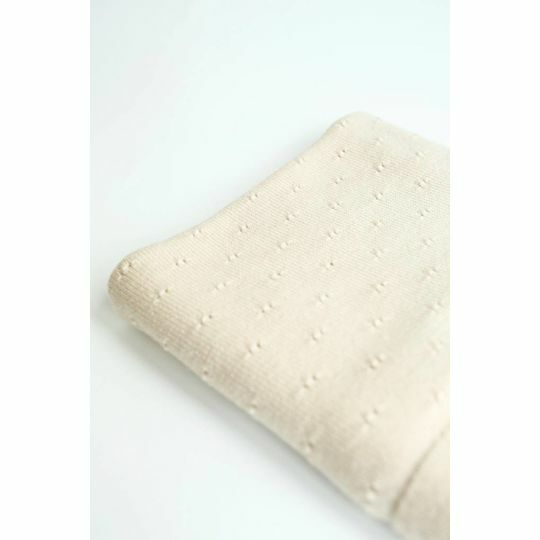 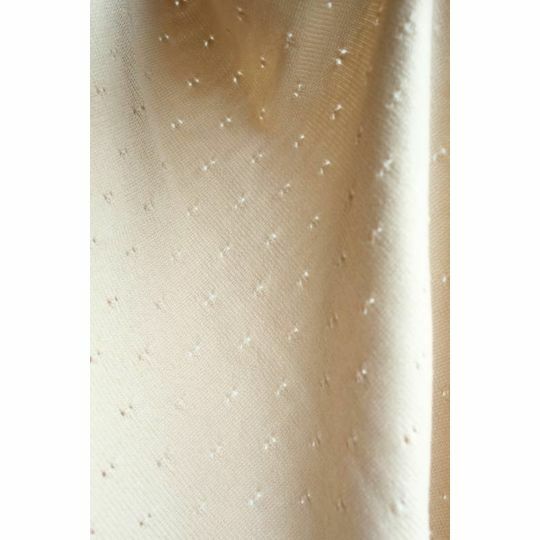 Due to its medium thickness it is suitable for all seasons, or for swaddling. 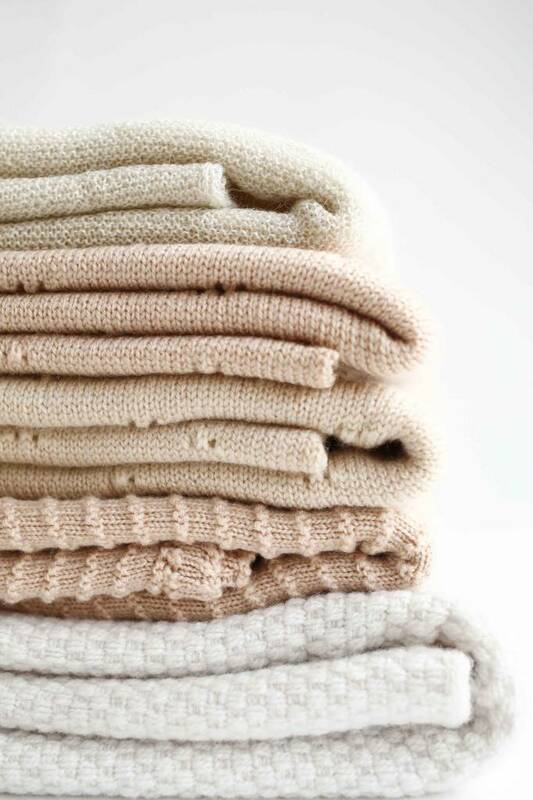 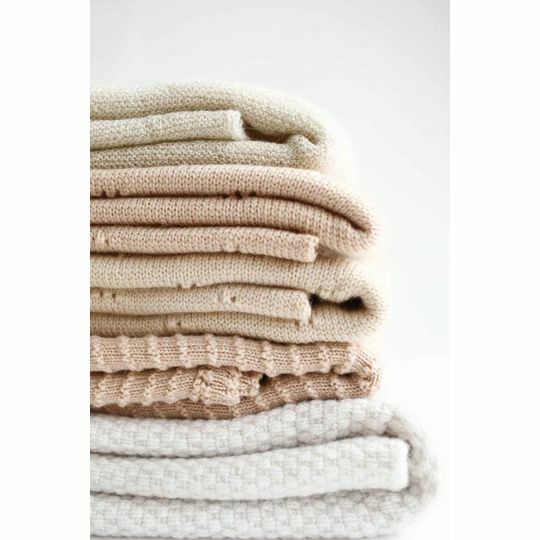 The perfect balance of weight versus warmth in a supersoft refined blanket.